I've read some other forums mostly AU and EU about rough idle/shaking issues, just wanted to hit up this community, see if anyone else has/had this issue and what the culprit might be in my case. Ive had this problem for quite some time now, and at 1st it was avoidable - within normal-ish - behavior, however it has recently escalated to something that requires more immediate attention. When I start the car the engine feels great, -runs smooth, revs clean- for the first 1/2 second, and then devolves into a shaking mess. This is at its worst on a cold start, it shakes horribly until the engine reaches whatever temp that the RPM's drop to about ~750 at which point it still shakes, but at like 30% of inital -yet still highly noticeable- especially when looking at the passenger seat/steering wheel. The car is pretty stock, i have a K&N, some R8 coils and new NGK spark plugs - the plugs ive changed twice thinking they were the issue. The car throws no codes. Really doesn't feel like a misfire, the engine mounts are all good - the clutch is do for a replacement but idk how/if that would be related. I only mention the clutch because gear switching has become stiff, and i know the mk6 R was not known for a robust clutch - also looking for a clutch make/model suggestion from those of you with experience, and could the stiff shifting be a synchro issue, are those a per-gear thing or is there just one, can it be swapped out during the clutch job? TLDR:Car shakes at idle like a terrified crack-head going through withdrawls -anyone else? Potential culprits? Aside: No issues when at higher speeds/gears no shaking issues with acceleration fuel economy etc. I could be wrong here, but generally it seems like when you have an issue like this and your first guess is it's a coilpack/plug or a vacuum leak, but you know that's not the issue (or you don't have any codes) it usually ends up being a carbon build up issue and it's time to get your valves cleaned. Ah yes the MAF, taken it out, put it in, replaced it with a new one, no difference, ended up returning the OEM replacement i bought after it didn't solve the issue. the check engine light came on, so it registered that it was missing, but thats about it. anyone have a clutch suggestion for me? I need to order the part soon. I am curious as my golf is starting to develop a rough idle. 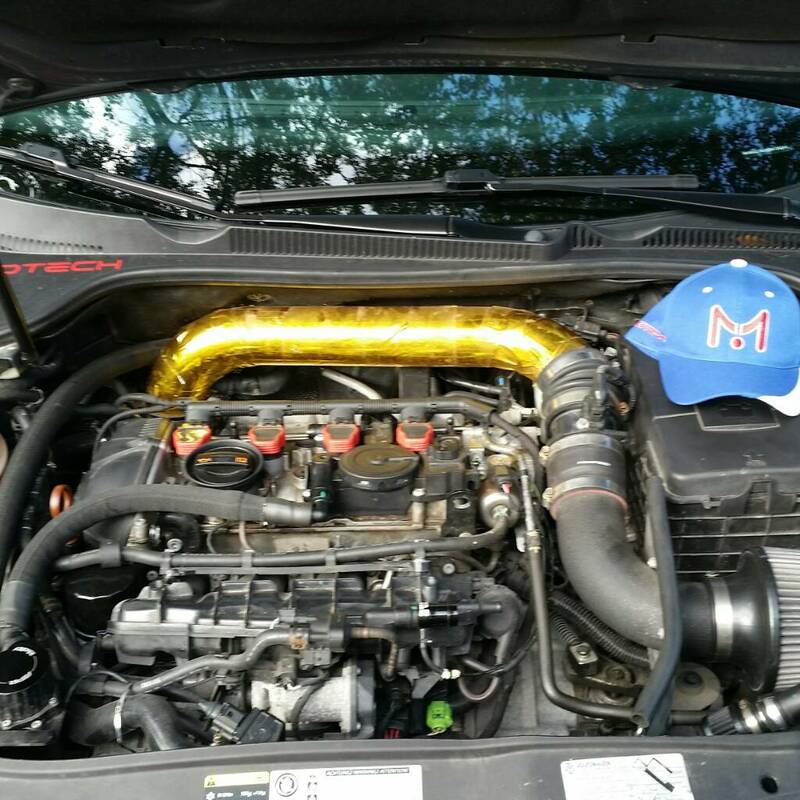 So I tried the MAF and spark plugs and the coils. No dice on any of that. Ended up getting the clutch replaced. I’ll need to add some photos, but it wasn’t the clutch it was the dual mass flywheel, the springs wear out, causing it to wear on the gear unevenly, which created a shake in the engine. It got so bad! What lead me to believe it was the clutch, was the car became tough to get out of gear. I bit the bullet and decided to spend the 2k and it was like I got my car back. It was smooth and crisp and shake free. Here is where I made the mistake that I think I’ll be paying for again soon. I got the same (oem) parts as replacements. Well that dual mass flywheel is a POS let me tell you. If you have any questions hit me up. Sorry I’ve been absent for a hot minute. You know how life be.